* Promo Started from 1st August 2014 till 1st August 2015. THANK YOU FOR ALL THE SUPPORTS ! 5. And many more.... 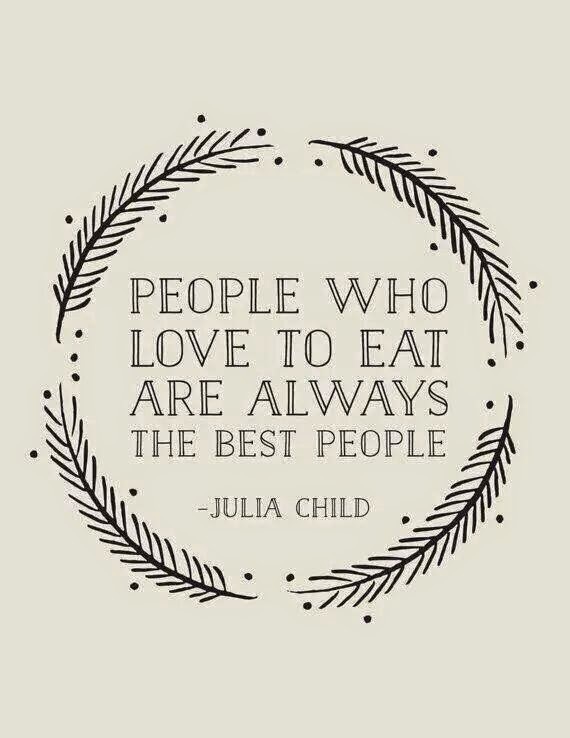 The more we collect, the more we can buy them nice Food to eat and enjoy !! 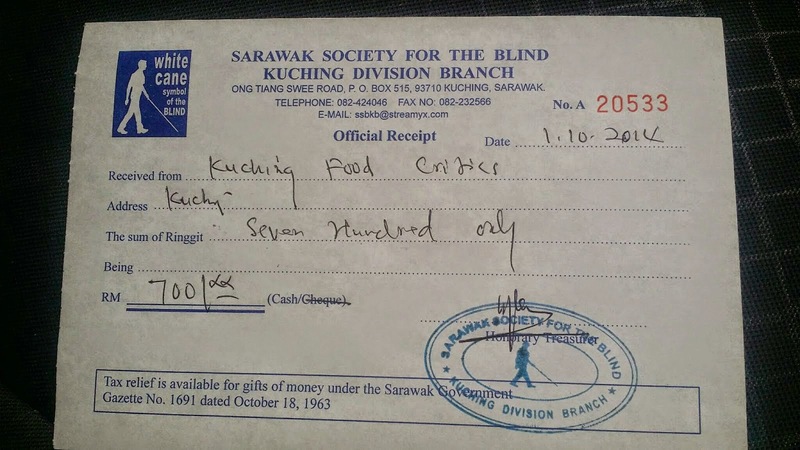 DONATION HAS BEEN MADE TO ..
Donation to Social Welfare Council Of Sarawak. 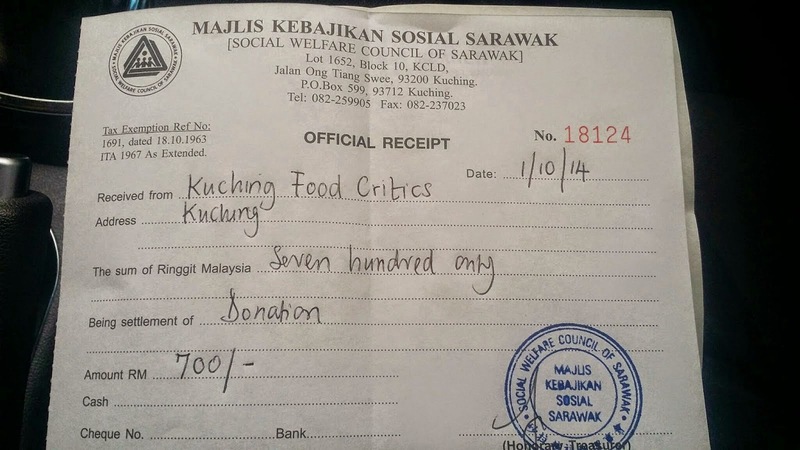 Spent RM700.00 buying Kentucky Fried Chicken Set Meal for the Poor. 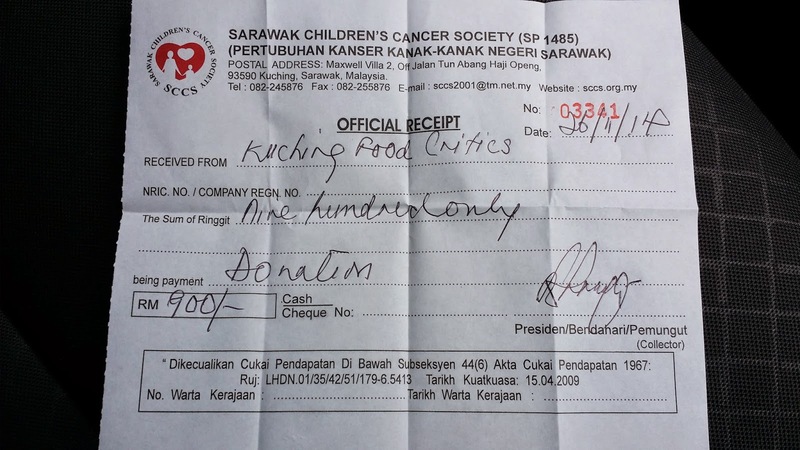 Donation to Sarawak Children's Cancer Society. 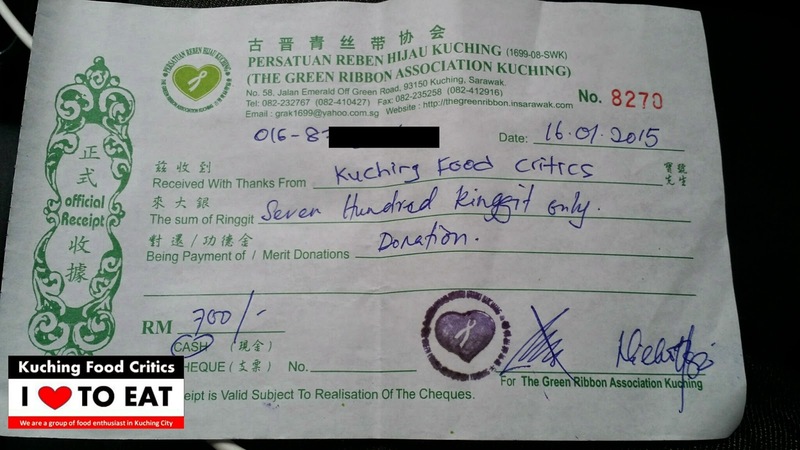 Donation to The Green Ribbon Association Kuching. 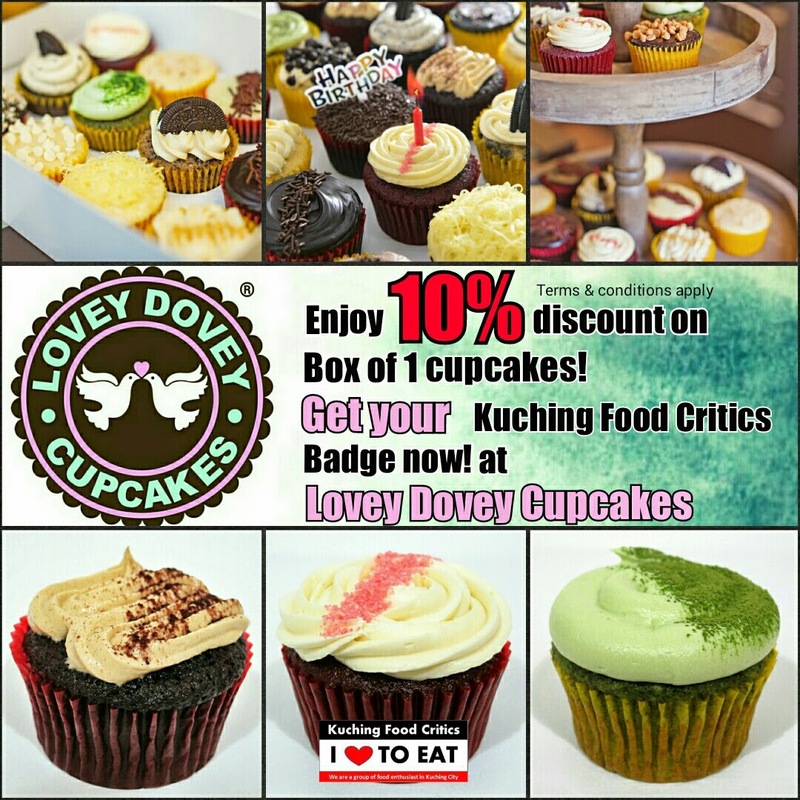 Oh yah, you not only spend Rm10.00-Rm20.00 just like that.. You will have the Special Benefits to enjoy our Special Discounts & Promo from our 30+ Food Outlets & Others participating merchants !! Show your Badge (like The Sheriff) to enjoy the Promo ! No Badge, No Special Benefits. We will only Authorize 2 Outlets to sell this Badge. Do not go to other unauthorized seller. 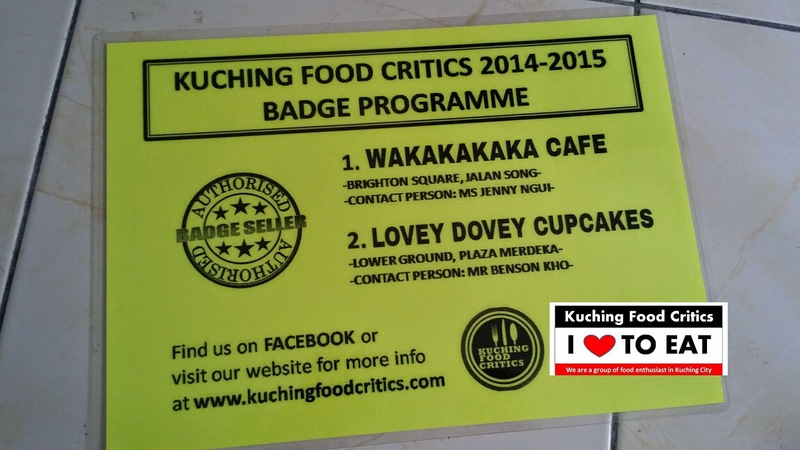 2 Food Outlets only with this Notice is our Authorized Badge Seller. 1. 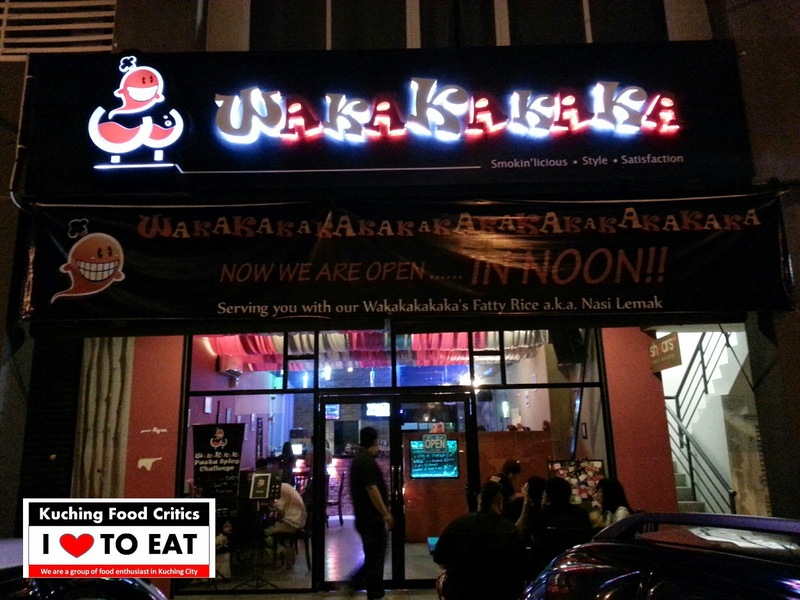 Wakakakaka Cafe @ Brighton Square, Jalan Song. 2. 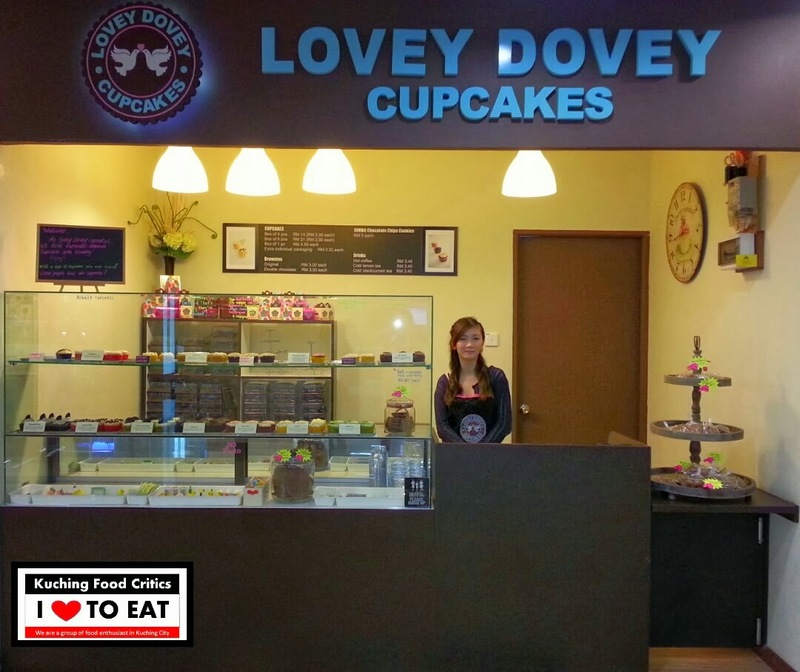 Lovey Dovey Cupcakes @ Plaza Merdeka. We NEVER appointed any Sales Representatives who try to sell our Badges other than our 2 Authorized Badge Seller Outlets as shown above. Please do not get cheated or Scam. Those who purchase our Badge, you need to fill up a simple form for our own record. Why ? 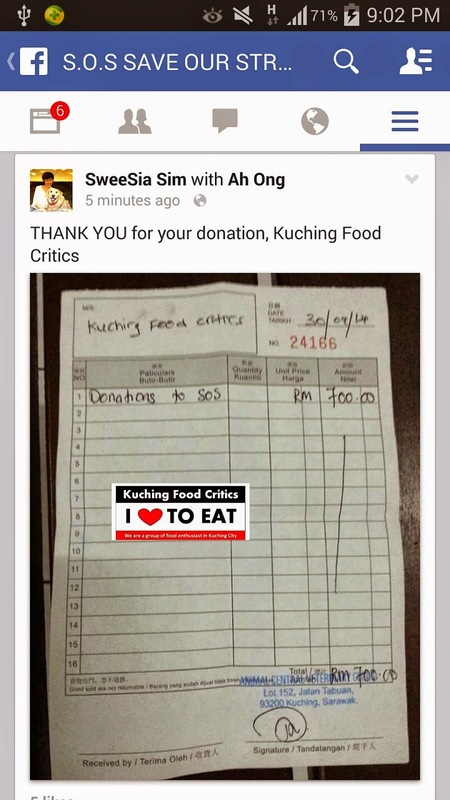 Cos when we use your Donation money for our Community/Charity Project, We will list out all the names of the members who purchased this badge and to show to the representative in Social Welfare, Blind Centre and any Charity Organization that all Food donations are from members of Kuching Food Critics. It's from all the list name of the badge purchaser. 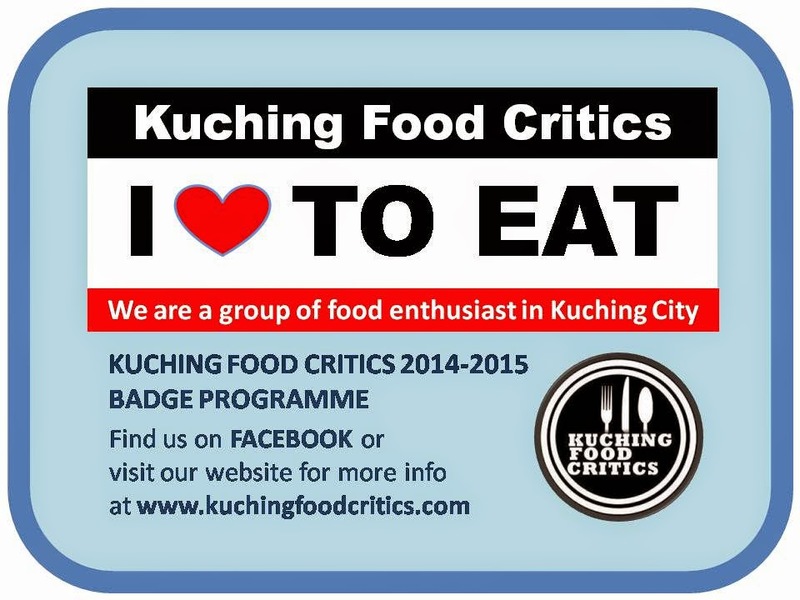 We, Kuching Food Critics is just a platform to organize Food activities/events. 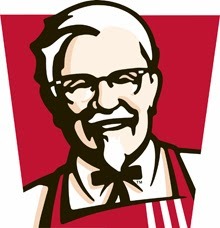 Location : All KFC Restaurants in Sarawak except Lawas. 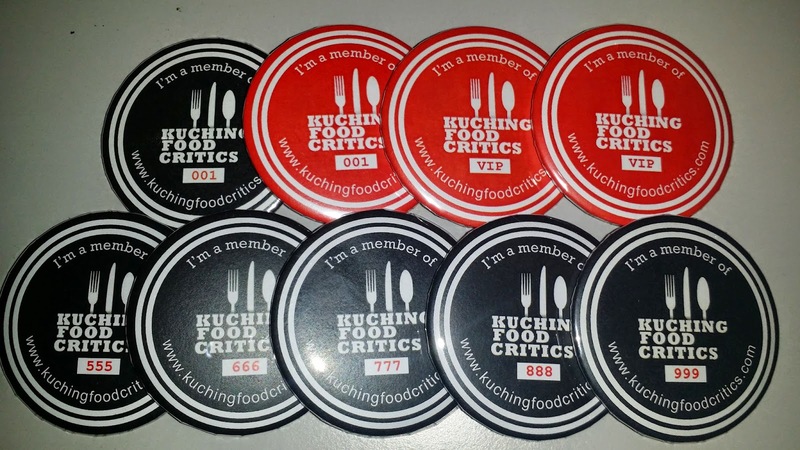 Promo : Show your Badge and enjoy 5% Discount for all menu except Lunch & Dinner Treats, Value Treats and Tuesday Treats offers. All participating merchants will have this sticker stick at their shop. Location : Lot 3081, Rock Road, Kuching Land District, Kuching. 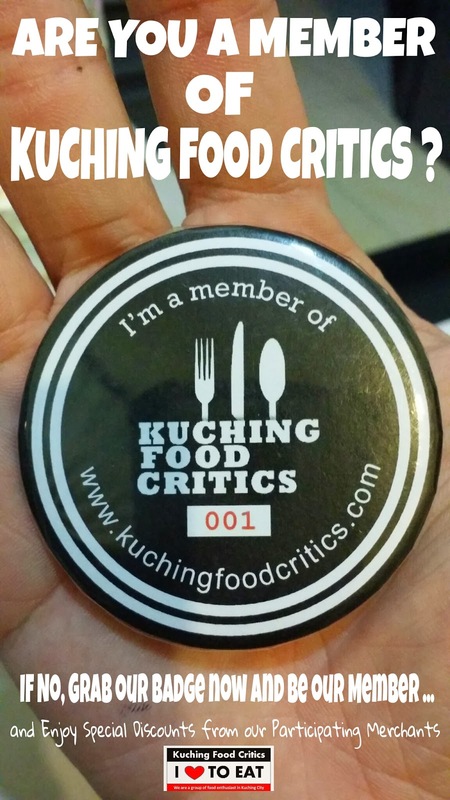 Promo : 10% Discount on total bill for all Badge Holder. Location : Lower Ground 32, Plaza Merdeka Mall, Kuching. Location : Lower Ground 73, Plaza Merdeka Mall, Kuching. Promo : (1) 6% Discount for Ice Cream Crepe only. 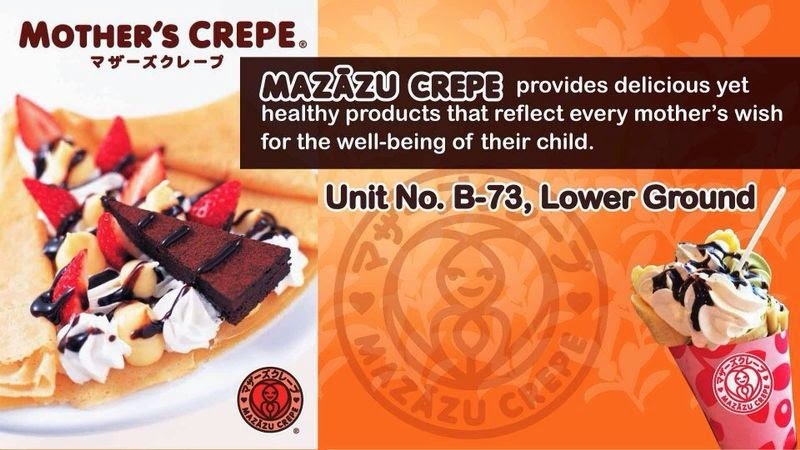 (2) Free 1 topping for Delicatessen Crepe. 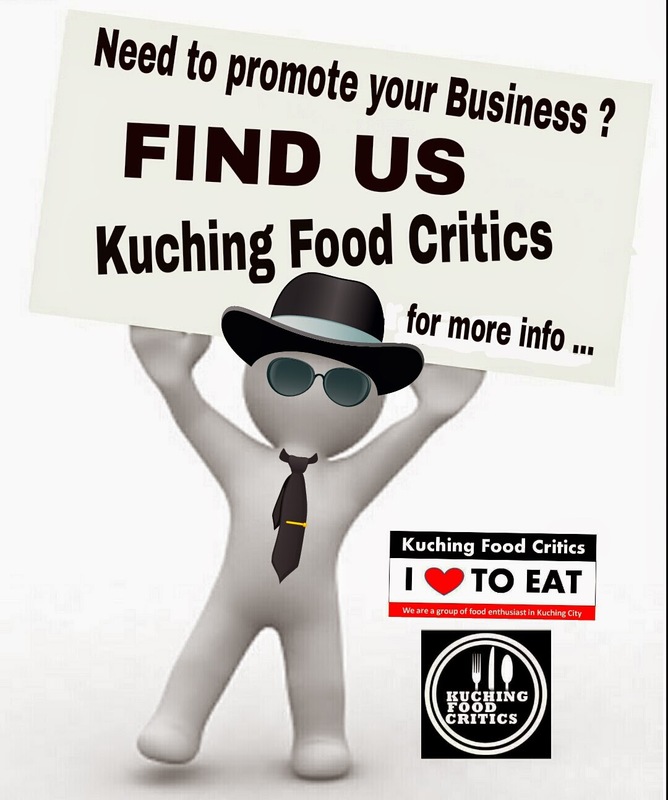 Kuching Central Land, Off Jalan Song, 93350 Kuching. Promo : 1 Badge 1 "Mini Poo-Poo" Ice Cream upon Dine-In. Also will have other surprise freebies if The Laughing Boss is around .... YEAHHH !! Location : CityOne Mall, Airport Mall, Summer Mall, Everise Mall. 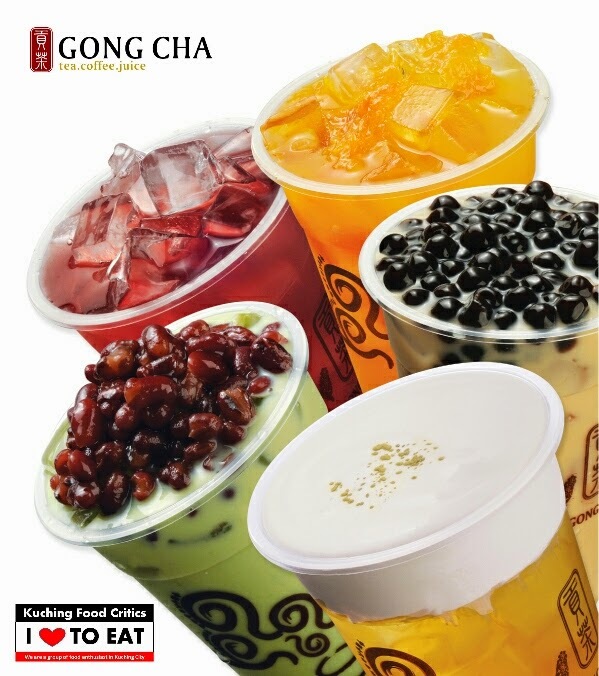 Promo : 5% Discount when you spend above RM10.00 in a single receipt. Promo : 10% Discount on all items. Location : G14-15, ST3 Mall, Jalan Simpang Tiga, 93350 Kuching. 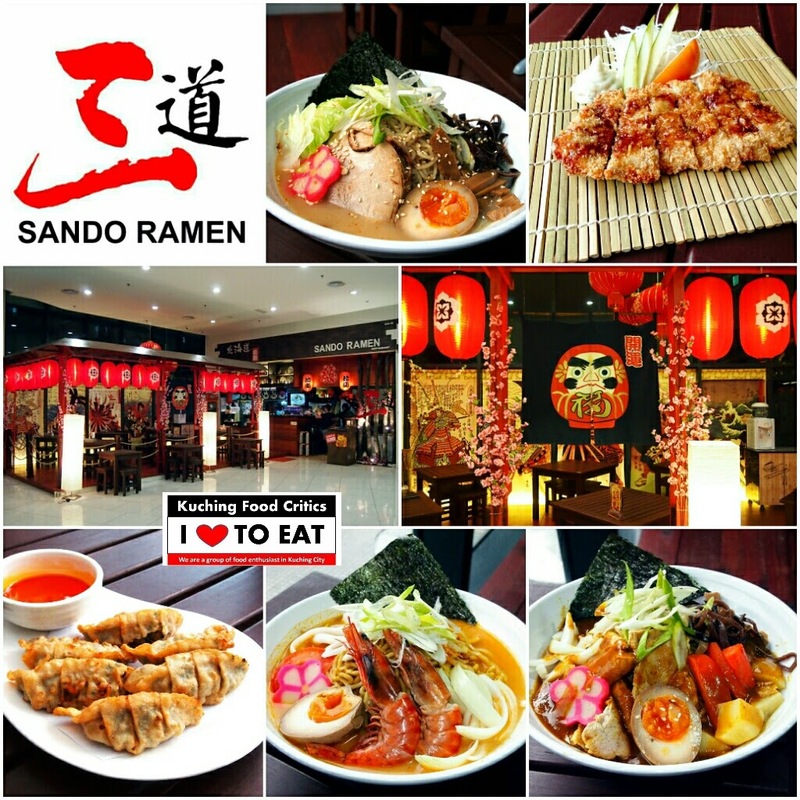 Promo : (1) Click "LIKE" Sando Ramen Official Facebook Group, Check-In with them and get 10% Discount on menu item. 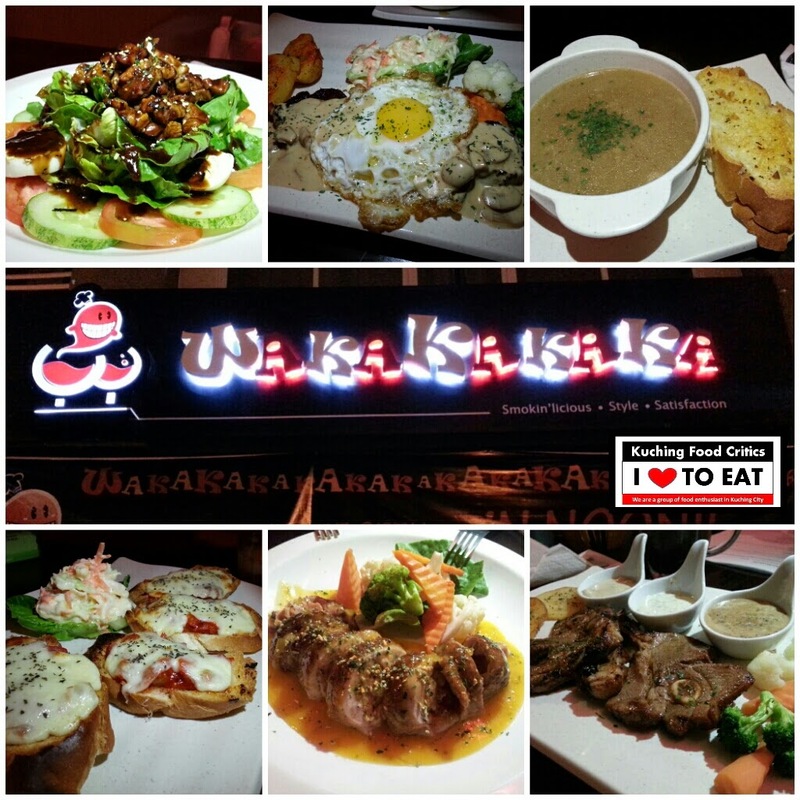 (2) Birthday Deals (Free Complimentary Gyoza Dish - 6pcs) for Birthday on the month. Show your IC as proof, Minimum bill order at least RM80.00 and above. 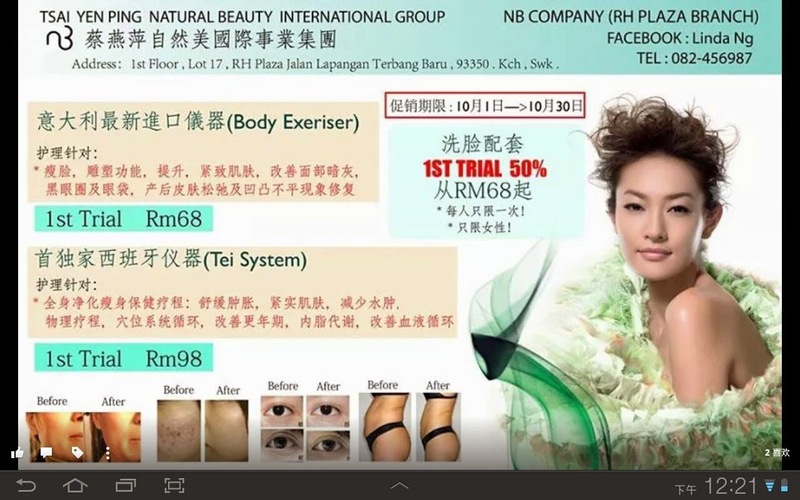 Location : Sublot 2 & 3, Ground Floor, Eastmoore Centre, 2 1/2 Miles, Rock Road, Kuching. Promo : 10% Discount on All Types of Birthday Cake. Location : Fook Seng Cafe, No. 236, Padungan Road, Kuching. Location : G18, CityOne Mall, Kuching. 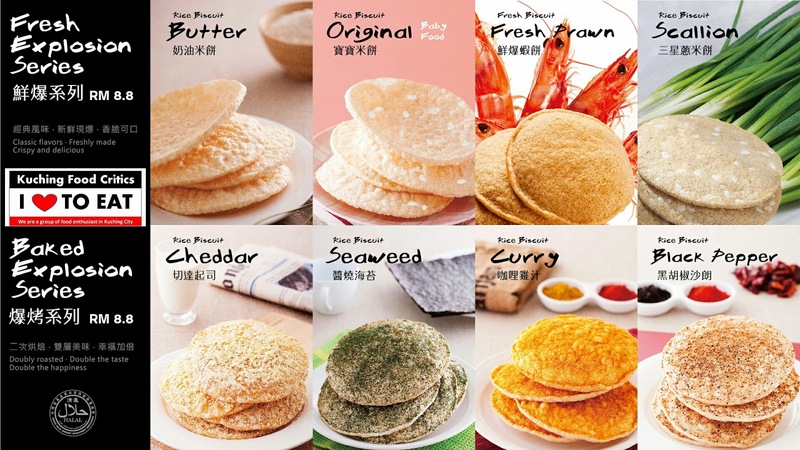 Promo : Click "LIKE" Master Mi Officlal Facebook Group, Check-In with them and get 10% Discount of the Drink or 10% Discount of the Rice Crackers. 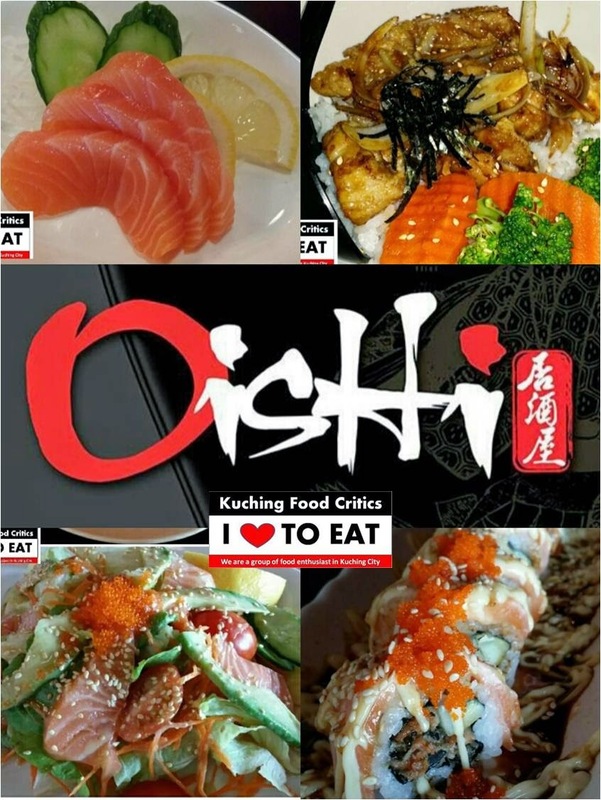 Promo : 10% Discount on total bill. Location : Open Air Market, Jalan Power, Kuching. 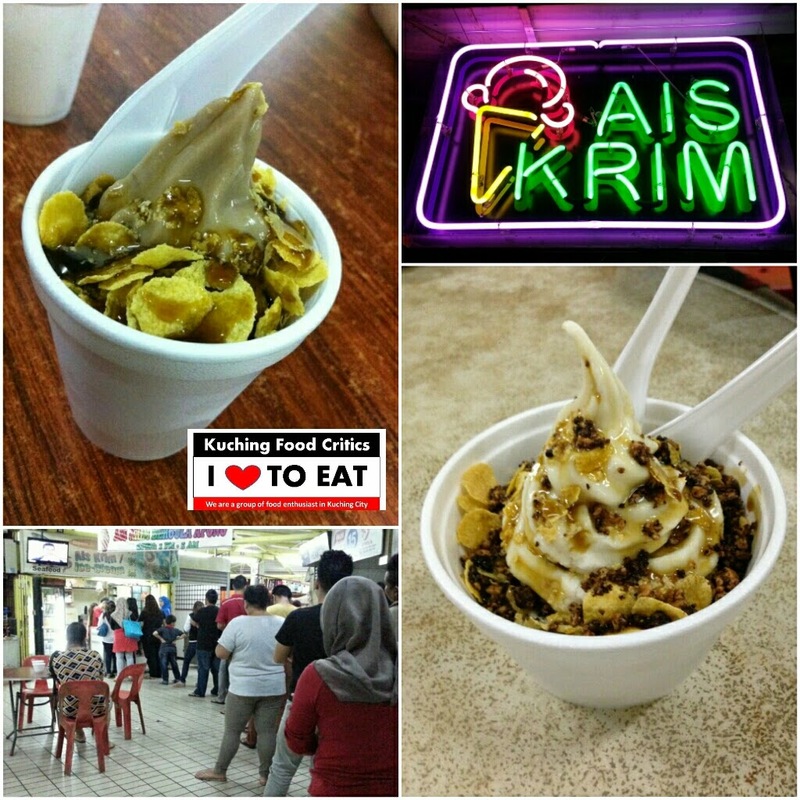 Promo : - Happy Hour Promo, Buy 1 Medium Cup Ice Cream and get 1 Free Small Cup Ice Cream. - Applicable everyday except Wednesday. - Applicable from 3.00pm till 9.00pm only. - Badge Holder will also enjoyed Free Toppings. Location : Ground Floor, Sublot 5, Lot 522, Jalan Datuk Tawi SLI, Kuching. 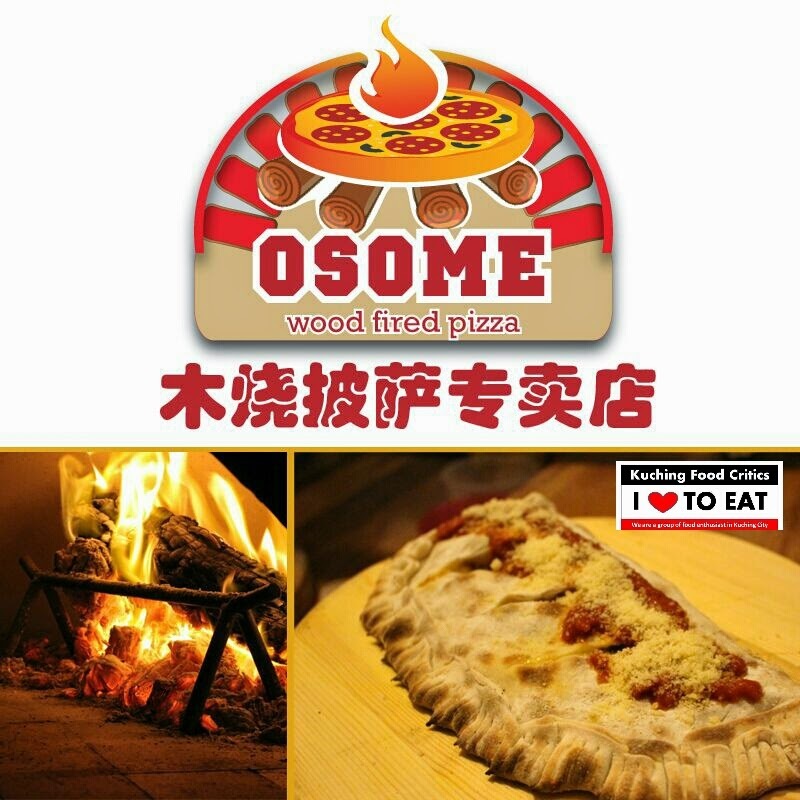 Promo : (1) 10% Discount for Hi-Sweety & 4 Elements Pizza. (2) 10% Discount for Signature Italian Coffee. The above promo is NOT valid with other promotion. 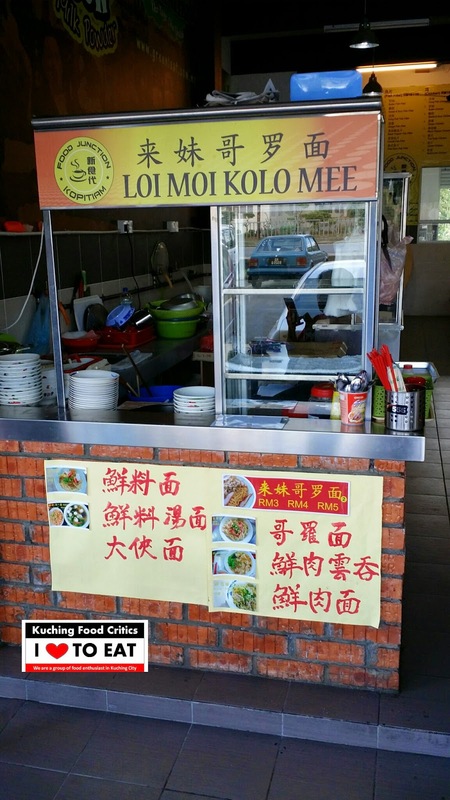 Promo : Spend RM10.00 and Get 1 stick of Lok Lok for FREE. Location : CityOne Mall, Kuching. Promo : 5% Off for all Drinks. 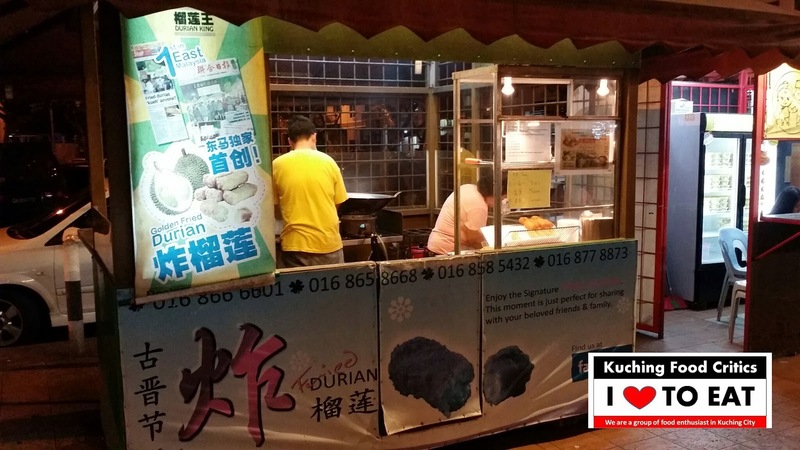 Promo : Get Fried Durian at RM3.00 per piece. Location : M32, M Floor, ST3 Shopping Mall, Jalan Simpang Tiga, Kuching. Promo : Discount of 5% off on total bill. Promo : Discount 5% Off on total bill. 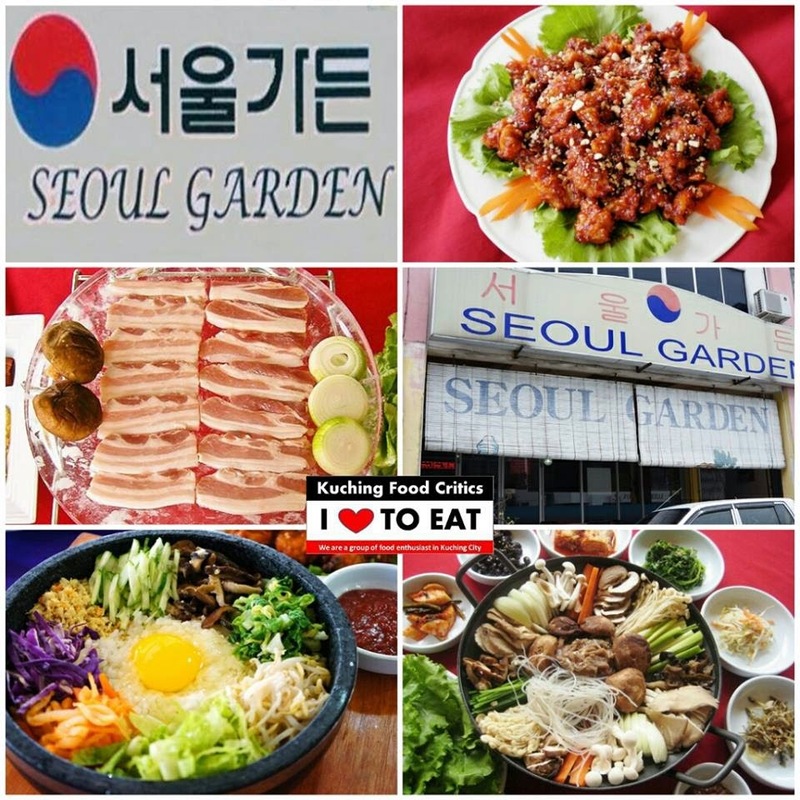 Promo : Discount 10% Off on total bill. 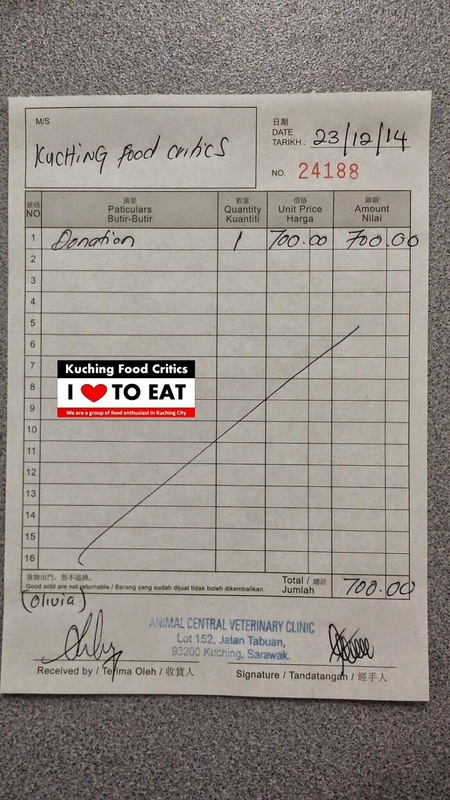 - 10% Discount on oven roasted chicken thigh meal. 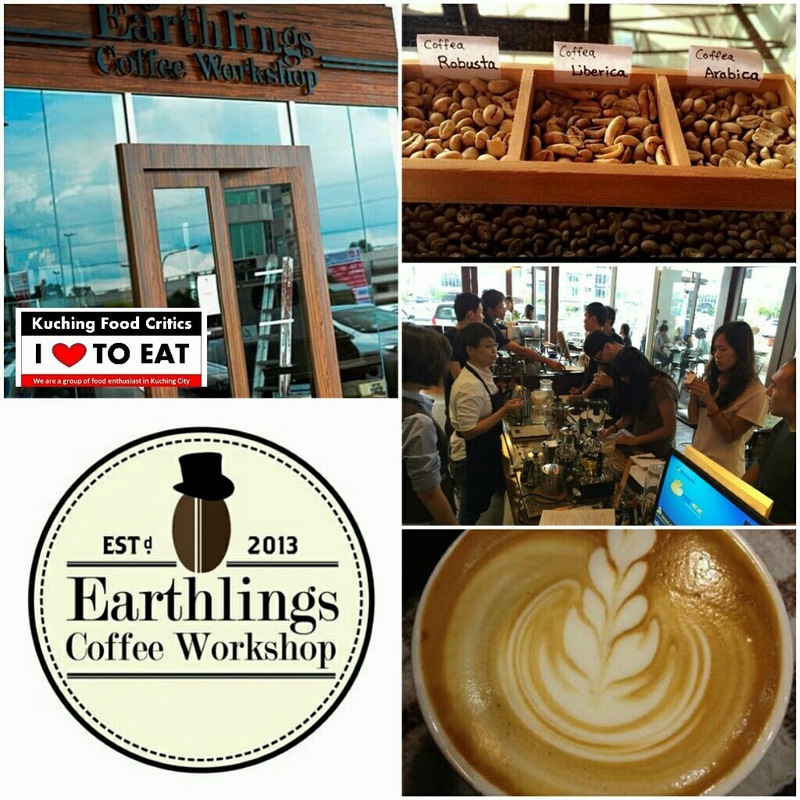 Location : B-56-57, Lower Ground Floor, Plaza Merdeka Shopping Center, 88 Pearl Street, 93000 Kuching. Block 11, MTLD, Jalan Canna, 93250 Kuching. 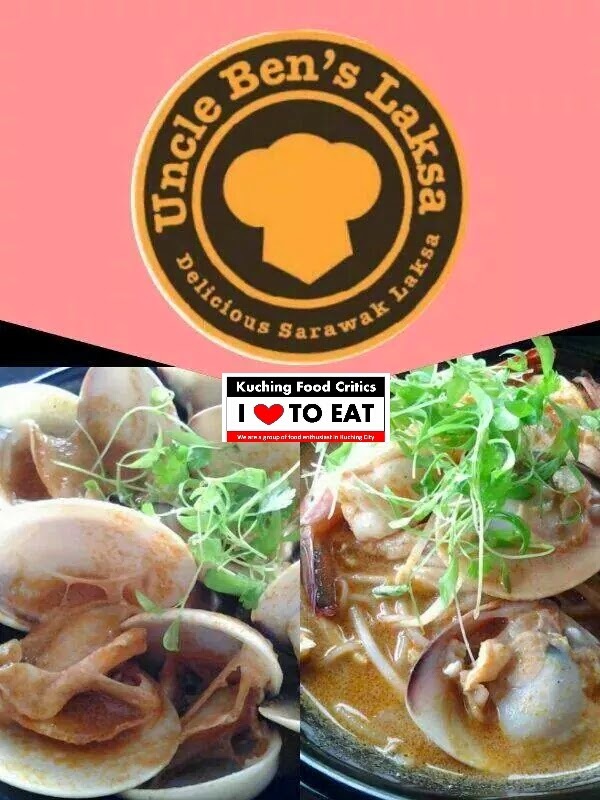 Promo : Order Sea Clam Laksa Special at RM8.00 only. Centre, 3rd Mile, Jalan Tunku Ahmad Zaidi Adruce, Kuching. 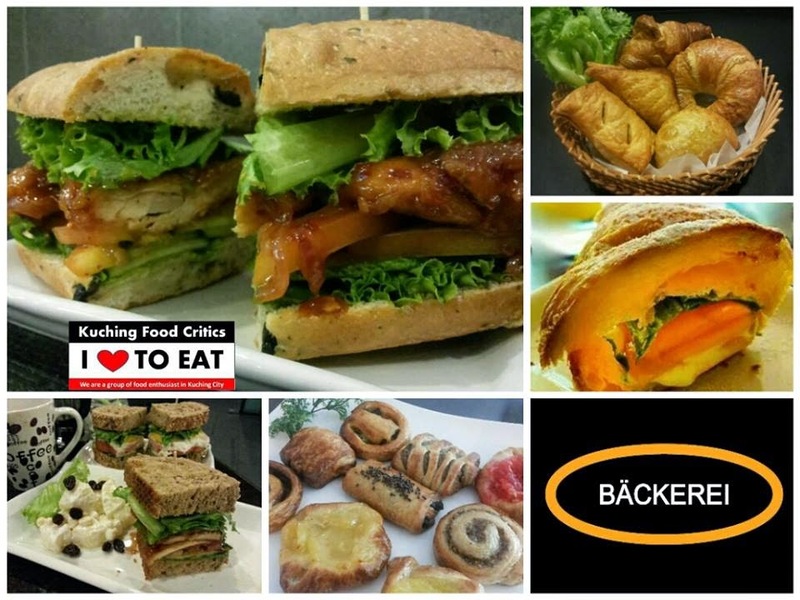 Promo : # Lunch - Discount of 10% on total bill. # Dinner - Discount of 5% on total bill. Location : Satok & Rubber Road Branch. 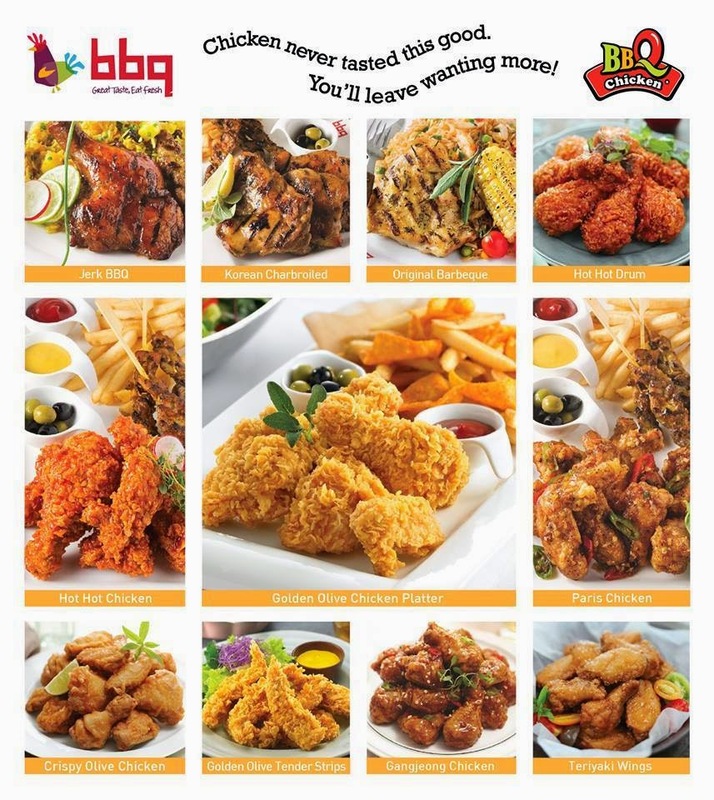 Promo : 5% Discount on total bill. 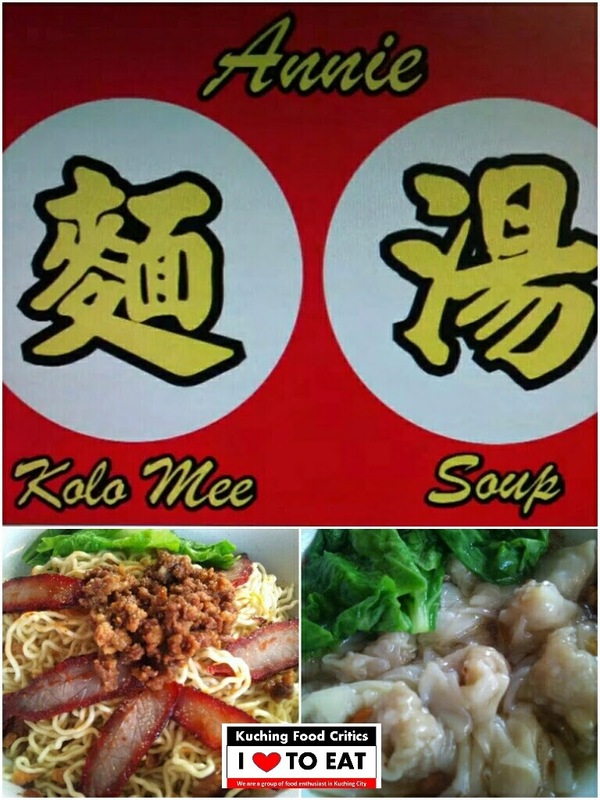 Location : Lot 6515-6517, Ground Floor, Section 64, Jalan Sekama, Lorong Foochow No.2, Kuching. Promo : Discount 10% in one Single Receipt. Drinks Included. Jalan Lapangan Terbang Baru, 93350 Kuching. Promo : Discount 5% on total bill. 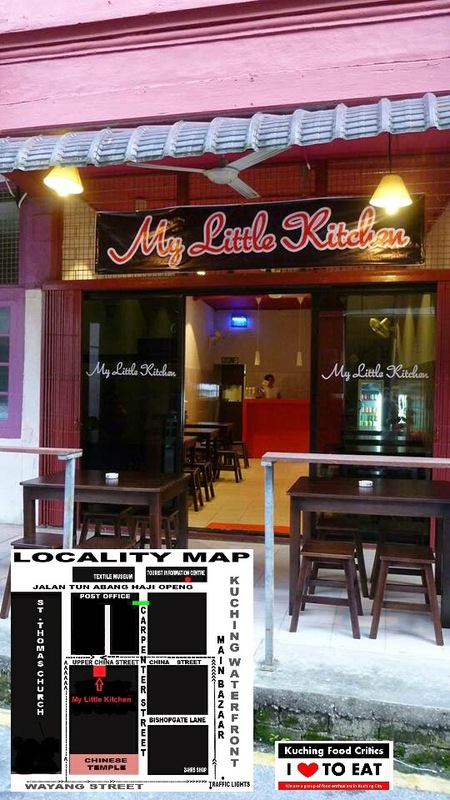 Location : Lot 13377, Section 65, KTLD River Edge Commercial Centre, Jalan Merdeka, Kuching. 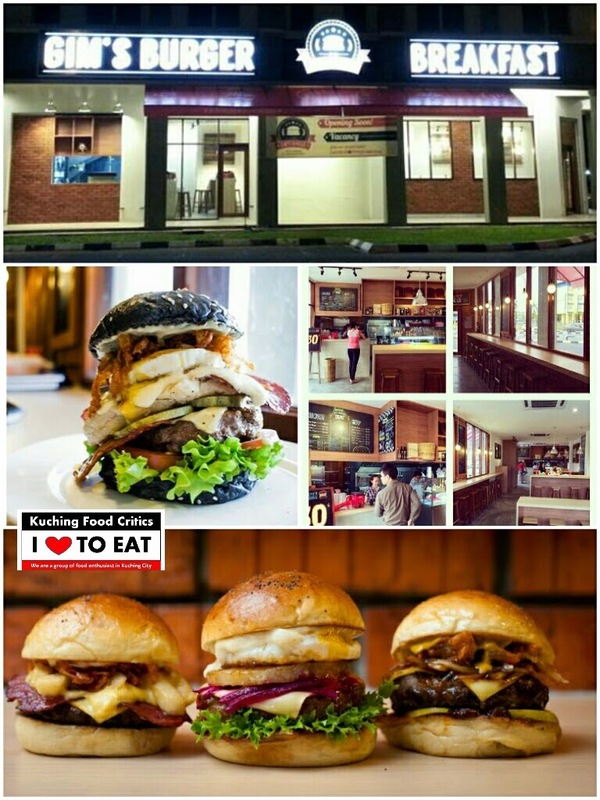 Promo : Discount 15% on total bill. Dine-In only. Terms & Conditions applied. 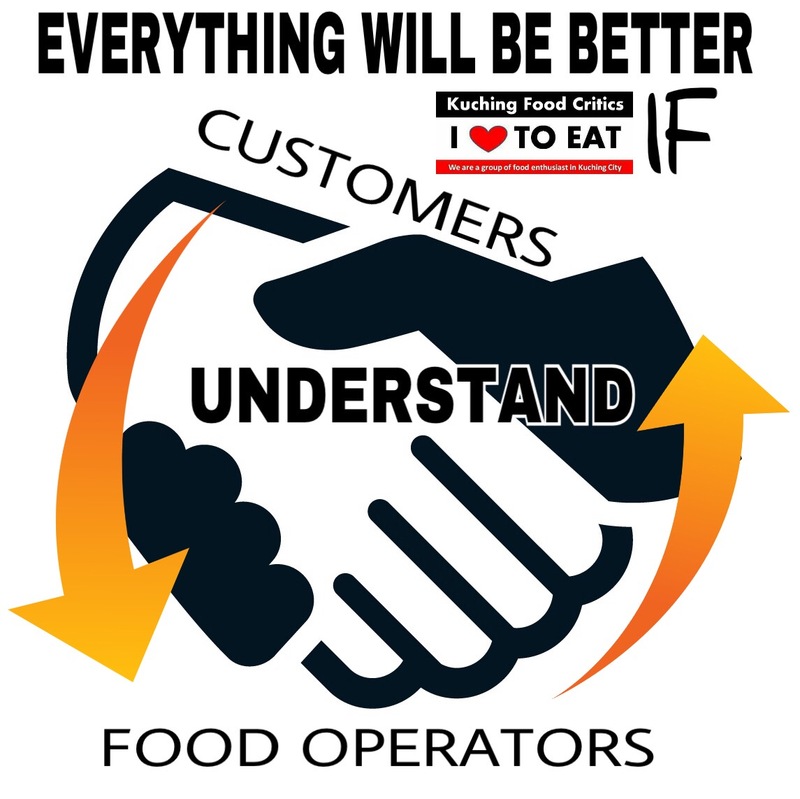 Not applicable for any promotional item or set meal. 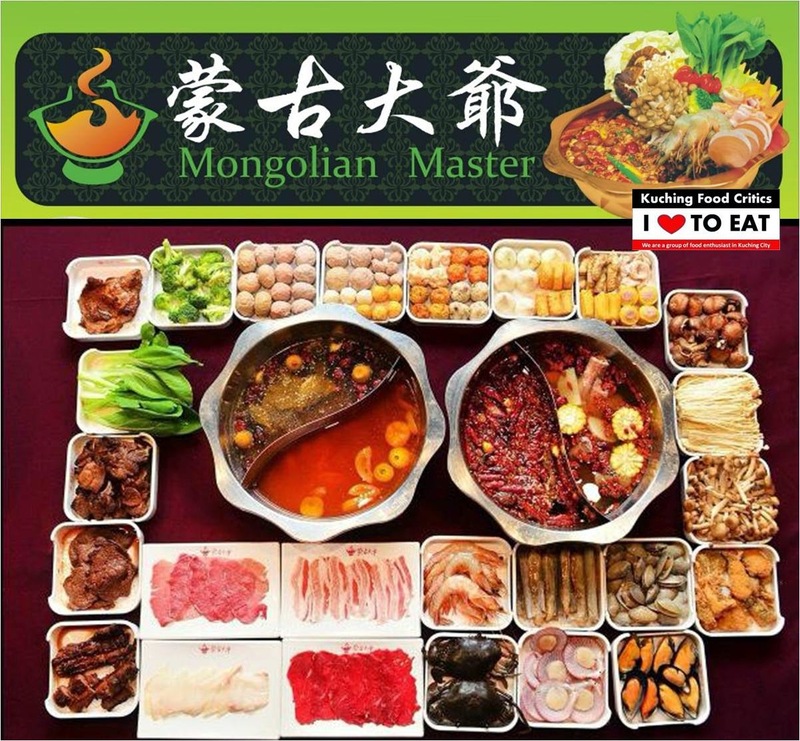 Location : Ground Floor, 53-A, Lot 16709, Block 11, Tabuan Heights Commercial Centre, Lorong Song 4, Off Jalan Song, 93250 Kuching. Promo : (1) 5% Discount on total bill. (2) 10% Discount on total bill on phobulous Thursday. Location : At Tabuan Jaya, Bayor Bukit. Same Block with Bintawa Kueh Chap. Location : No. 366-366A, Lot 1413-1414, Block 46, KCLD, Kota Sentosa, Batu 7, Jalan Penrissen, 93250 Kuching, Sarawak. Location : Ground Floor, Sublot 69, Phase 25, Jalan Datuk Mohd Musa, Desa Ilmu, 94300 Kota Samarahan. Promo : Discount of 10% for Computer items. 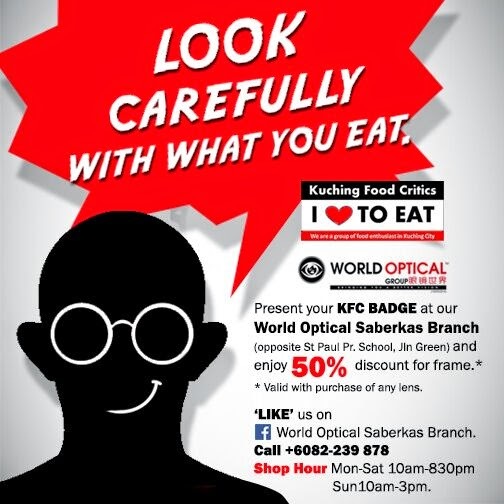 Promo : Discount of 50% for Spectacles Frame. Location : Sublot 22, Ground Floor, Song Plaza, Jalan Tun Jugah, 93350 Kuching. 3) GAS TERMINATOR! – Up to 10% discount on antacid products such as Eno, Gaviscon, Alucid etc. 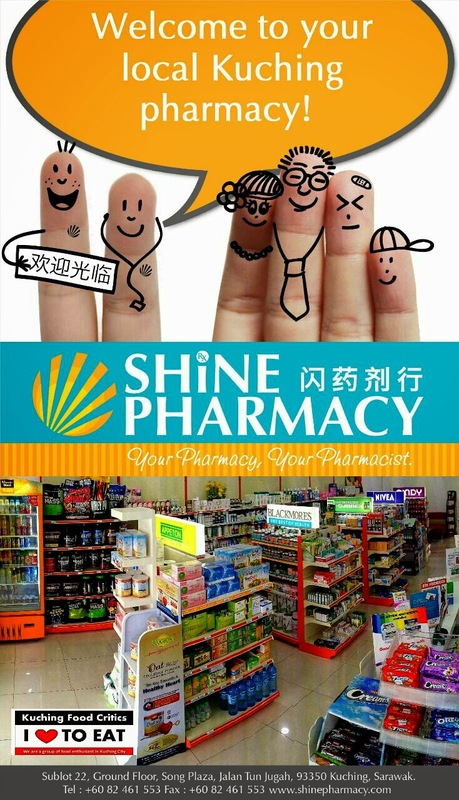 5) FREE BODY ANALYSIS – On your first SHiNE Pharmacy visit, we will do a body analysis for you, for FREE! 4. Purr Pets Sdn. Bhd. Location : Ground Floor, No.43, Lot 16808, Block 11, Tabuan Tranquility Commercial Centre, Off Jalan Canna, 93350 Kuching, Sarawak. Applicable to all items except Promotional items. 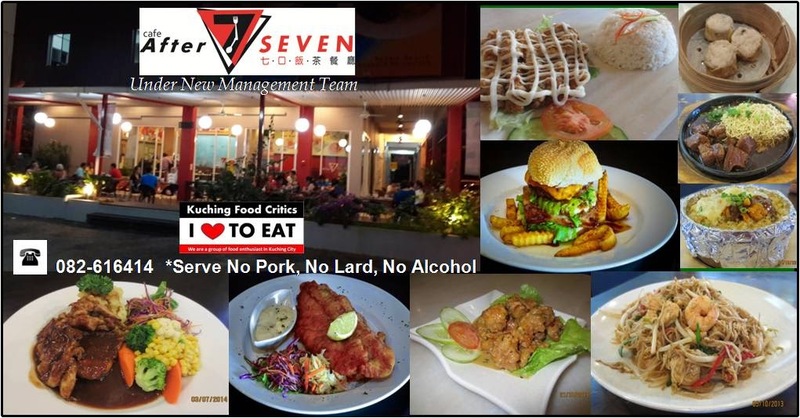 Location : 1st Floor, Lot 17, RH Plaza, Jalan Lapangan Terbang Baru, 93350 Kuching, Sarawak. Promo : 1st Trial - 50% Discount Off for treatment. 2nd Trial - 15% Discount Off for treatment. Please refer to our Website from time to time for Badge Promo & Benefits updates. Participating Outlets may Change their Promo from time to time to give Special Promo for all the Badge Holders. Thank you for your time to read and understand about our Badge Programme.